Autumn is one of the best times to enjoy Japan's natural beauty, as the verdure of summer gives way to the vibrant yellows and reds of fall. Check out our 2018 Autumn Foliage Forecast to plan the perfect place and time to make the most of this colorful season. Seasonality is an important part of life in Japan, and so fall is a pretty big deal. Generally speaking the foliage season (called koyo・紅葉) lasts from late September until mid December, as it travels from Hokkaido and Tohoku in the north to Japan's southern isles of Kyushu and Shikoku. Let's take a look at 2018's Foliage Forecast. In a typical year, the leaves start changing color in Hokkaido in the middle of September. 2018 has been a bit hotter than normal, and so estimates for the best time to view are a little later, from early to late October. 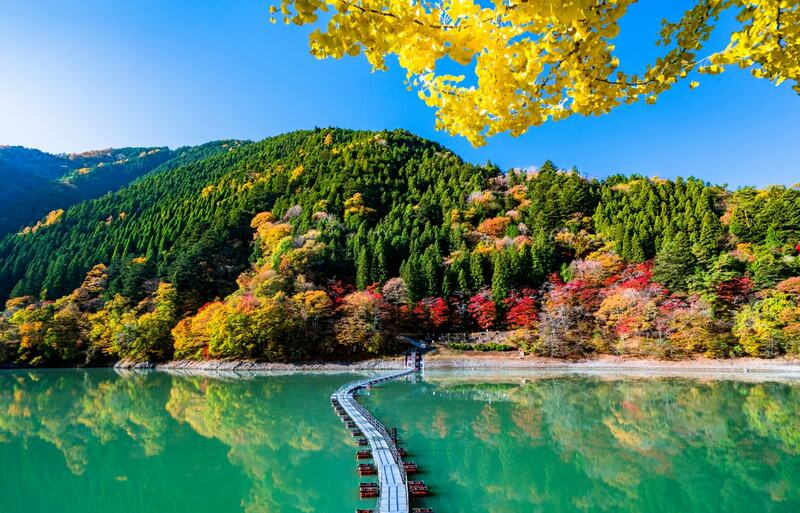 Just south of Hokkaido, Honshu's northern region of Tohoku also begins around the end of October, starting with the northernmost prefecture, Aomori. Predictions are that peak viewing times will be a little later this year in some areas, from early to mid November. 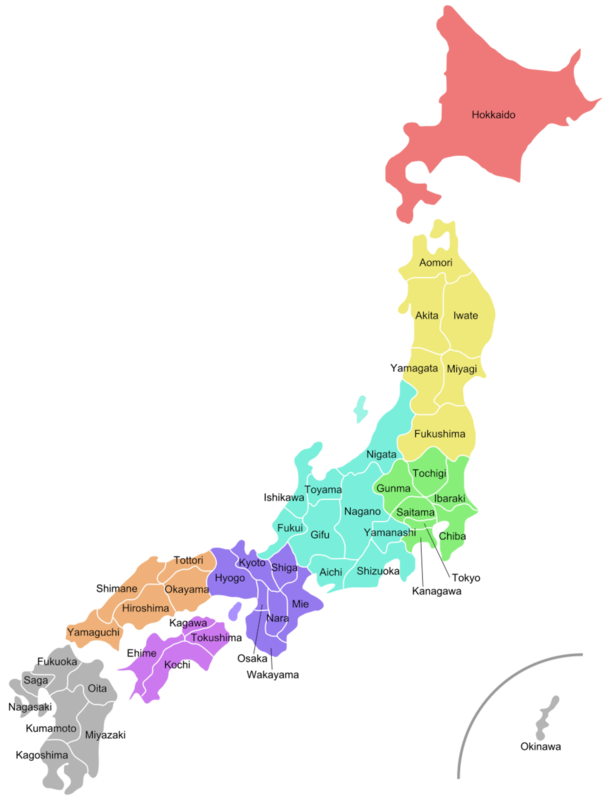 Japan's Chubu region is quite expansive, and so northern prefectures like Niigata and Nagano will see fall leaves earlier than southern prefectures like Aichi and Shizuoka. Because of the temperature differentials, peak viewing times are from mid November until mid December. Tokyo and the rest of the Kanto area typically have to wait a little longer for the leaves to change. Peak viewing season is estimated for late November to mid December. While Kansai's northern prefectures like Shiga usually start a bit earlier, Osaka and Kyoto are also predicted to change a little quicker than average. With that in mind, peak viewing is estimated to be from the end of November until early to mid December. Hiroshima, Okayama and the other prefectures of the Chugoku region are predicted to be in line with typical years, and will be at their best from mid November until early December. The small isle of Shikoku is estimated to follow along with previous years, with prime times from mid November to early December. The leaves in Kyushu change a little later, starting in the north from Fukuoka and working their way down to Kagoshima. Estimates for peak viewing is from the end of November to mid December. Remember that Mother Nature can be fickle, and that foliage is subject to change. Remember to check forecasts regularly when preparing the perfect fall foliage viewing party or hiking adventure! Looking for ideas? Check out our hub for all things fall in Japan, and start planning today!